“Harvey Korman & Tim Conway—Together Again” - A rare interview with Harvey and Tim (taped in Los Angeles on April 24, 2004), talking about their ten years together on The Carol Burnett Show. These two guys are the primary reason that I loved the show (besides Carol) because they were always hilarious together and this time is no different. Their joint discussion was filmed in 2004 and lasts a much appreciated forty-five minutes. This is a great extra! Interviews - Betty White and Carl Reiner talk about their many guest appearances on the show and talk about their appreciation for Carol Burnett’s comedic skills. “Let’s Bump Up the Lights” - Cast reunion with Carol, Vicki Lawrence, Tim Conway and Lyle Waggoner where they reminisce about the show and Harvey Korman. It’s a great look back and it last a little bit over thirty minutes. 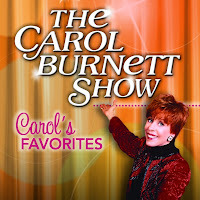 Featurette: “I Want to Push That Button…” - Carol and others talk about how the show came about thanks to a clause in her contract that gave her an option to “push the button” to create a new variety show if she wanted to. 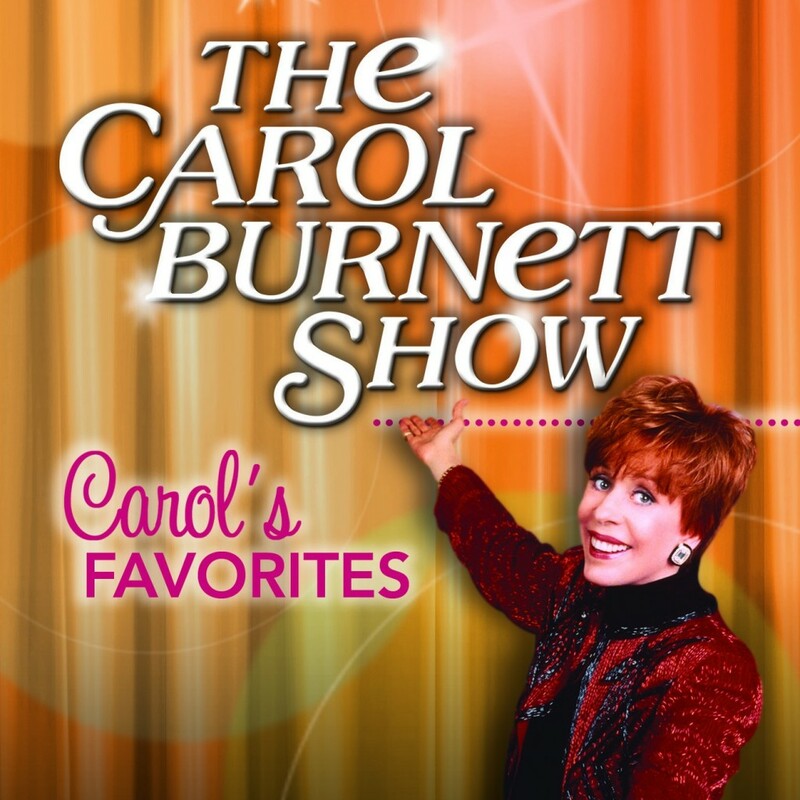 Thanks to that clause, “The Carol Burnett Show” was born. The rarely seen sketch “The Dentist,” with Tim Conway and Harvey Korman - One of the funniest sketches on the show has been included here. Its original air date was March 3, 1969, although I saw Tim Conway and Harvey Korman recreate it live not long before Korman’s death and it was just as funny. It’s great that this one was included as an extra. You're welcome! Thanks for reading it!